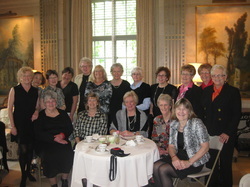 Fellowship has been a continuing feature of our club and paid up members may join a diverse offering of activities. 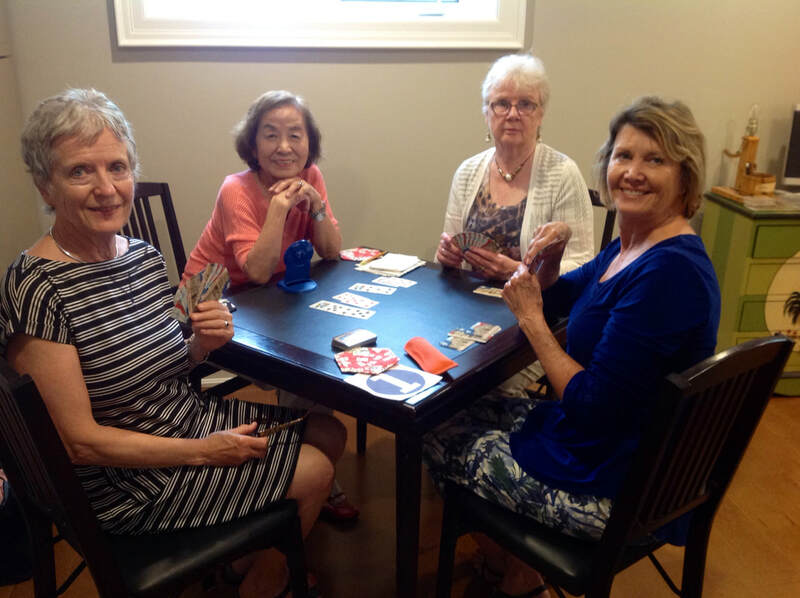 Over the years members have enjoyed the pursuit of interests and hobbies in groups formed as various activities gain popularity. 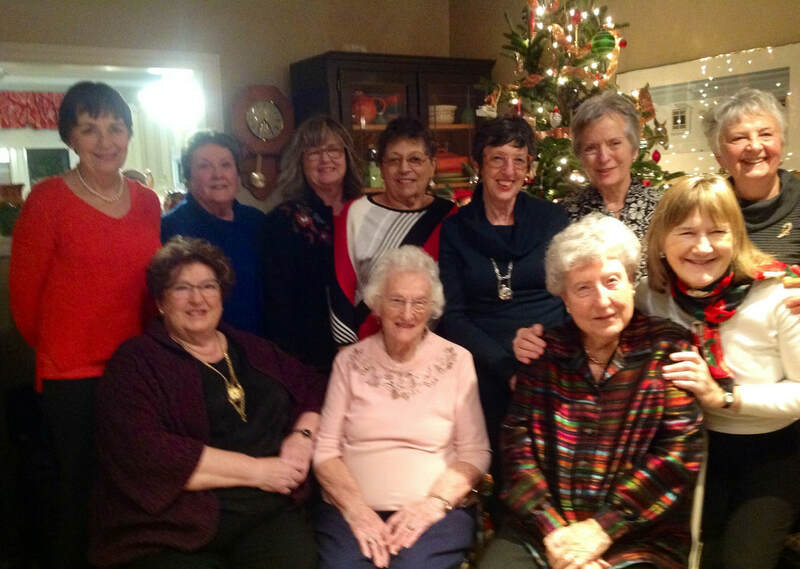 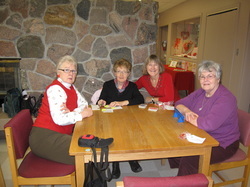 Our interest groups meet monthly in members’ homes or attend various functions and enjoy our communities’ facilities. 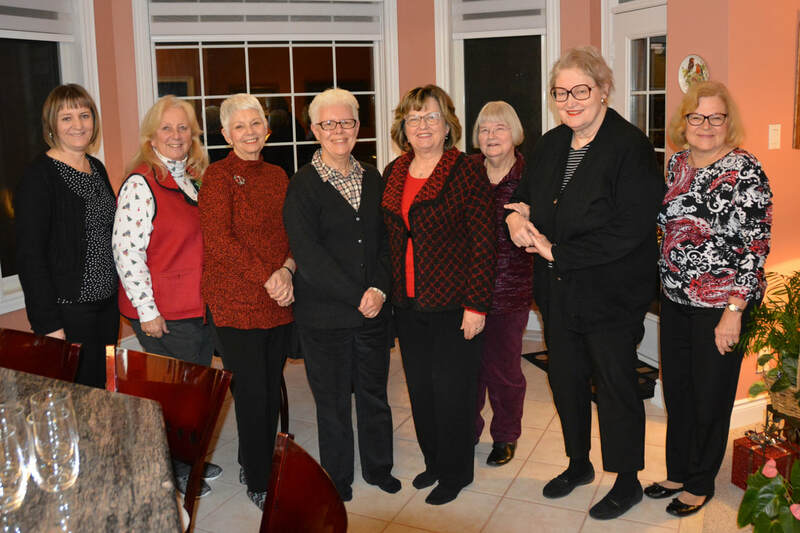 Interest groups have varied over the years depending on the members themselves, but those groups that have remained constant have been Bridge, Reading, and Food with Flair. 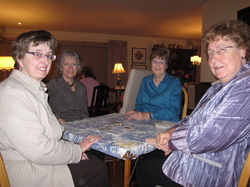 Out and About - members organize outing to activities of interest. 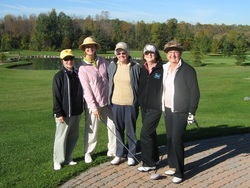 Friday Golf meets Spring through Fall at various courses.